Scratch a liberal, find an anti-Semitic bigot. 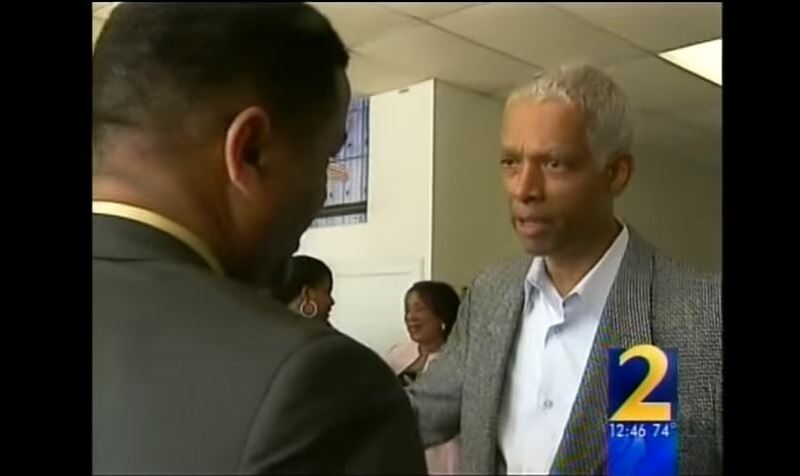 On Monday, Hank Johnson, the Democrat from Georgia who once claimed Guam would tip over, compared Jewish settlers to termites while speaking at an anti-Israel event, the Washington Free Beacon reported. “There has been a steady [stream], almost like termites can get into a residence and eat before you know that you’ve been eaten up and you fall in on yourself, there has been settlement activity that has marched forward with impunity and at an ever increasing rate to the point where it has become alarming,” he said at an event sponsored by the U.S. Campaign to End the Israeli Occupation, an anti-Israel organization that galvanizes supporters of the Boycott, Divestment, and Sanctions (BDS) movement. As we reported earlier, the emails leaked by Wikileaks revealed a disturbing trend of racism and anti-Semitism in the DNC. Johnson’s comments would serve to remove any doubt about the bigotry that seems to permeate the Democratic Party.